It all started with Irene—a woman who appreciated the little things in life. Things like natural light and the cool hand of linen always made her smile. 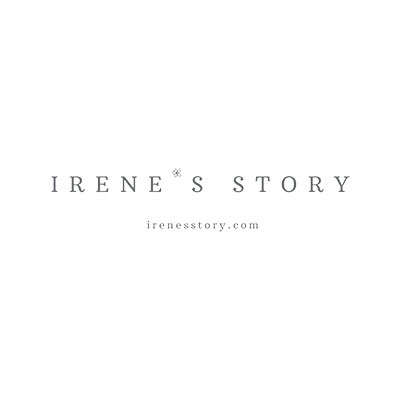 To spread this spirit of wonderment, she started Irene’s Story. The Irene’s Story girl is anywhere from feminine to tomboyish. Dressed up or dressed down, she is confident enough to be herself. Going out or staying in, she loves to get dressed in pieces she’ll buy once and keep forever. Come and share in our growing story that’s being told one piece at a time.